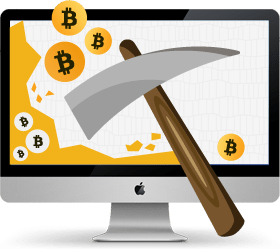 Get the newsletter that will discover different corners of generating bitcoins. New kinds of opportunities keep popping disrupting "Business as usual". We will discover, test and review what we find and get informed on. Joins us!